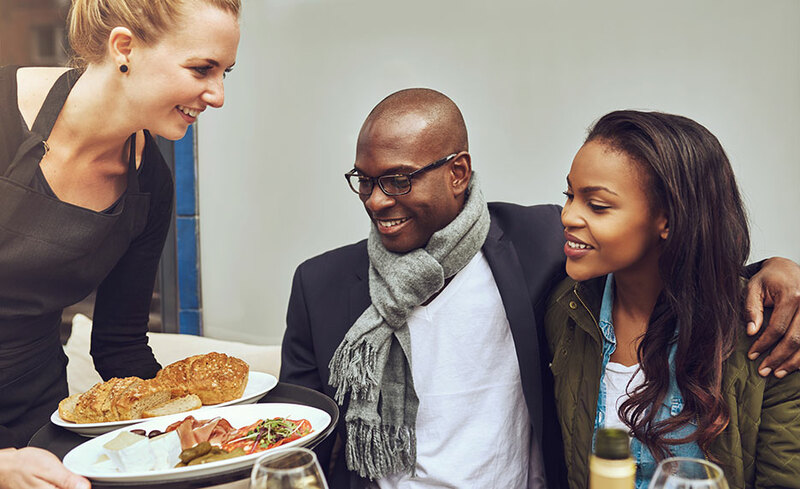 The online Food and Customer Service Skills Training Program prepares students for careers in food services, restaurants, and the hospitality industry. The program emphasizes customer service skills that can be applied in a wide variety of settings. This is an excellent option for those already working in a food services environment and wanting to apply for management positions, or for those interested in starting new careers. Upon completion of this program, you will earn a Food Services Skills Career Certificate. As you prepare for your career in food service or hospitality, you will learn about professional food management and food safety, as well as delivering optimal customer service. Additionally, you will learn about the food service industry and personal management skills that will prepare you for this industry. When you complete the program, you will be prepare to take the Prometric Certified Professional Food Manager (CPFM) exam. Get started today, and prepare yourself to enter this exciting career field! All of our programs are self-paced and open enrollment, so you can start them when you want and finish them at your own pace. If you have questions that are not answered on our website, please feel free to contact us via LIVE chat (click the button toward the top of the page). If you are visiting us during non-business hours, please feel free to send us a question using the "Contact Us" form to the right. You may also call us at 1-855-520-68061. We will answer your questions promptly.